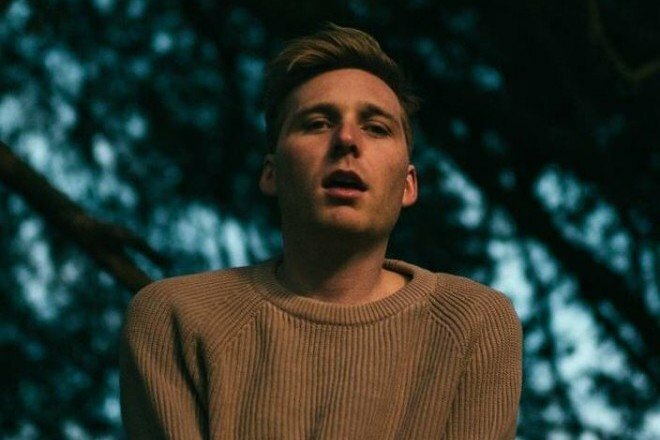 Speelburg kicks off his 2019 with “Screener Season.” The new track from the Belgian-American artist comes at an appropriate time with awards season in full swing. “Screener Season” is told from the perspective of Sofia Coppola (director of films such as The Virgin Suicides and Lost in Translation) and the accompanying video makes use of some of the techniques that define her style. Check it out below. “Screener Season” will appear on Speelburg’s sophomore album, Character Actor, out March 22nd.